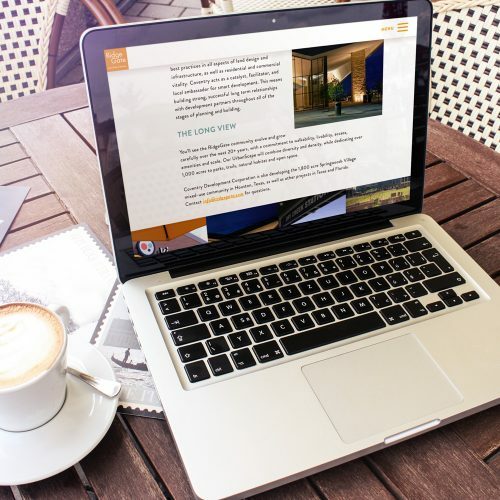 Website development of mixed-use community reflecting brand evolution and updated messaging to both current and prospective members. 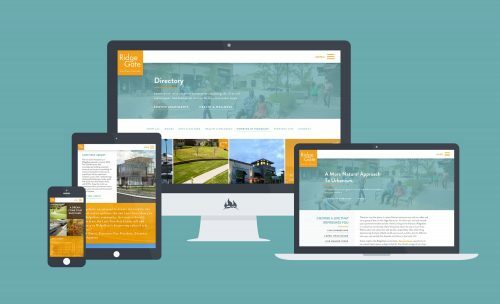 Freshly rebranded, this mixed-use community located in Lone Tree, Colorado, needed a website that embraced its new look and feel. 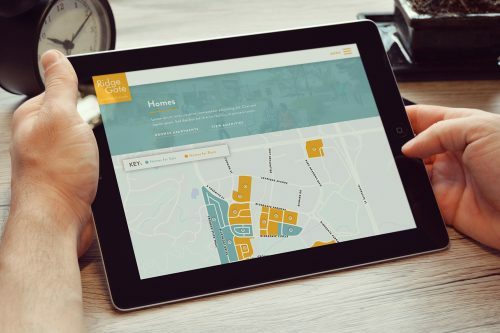 As the focus of RidgeGate shifts from developer to community, an engaging user-experience and flexible content management system (CMS) was critical when seeking a digital solution for its new site. 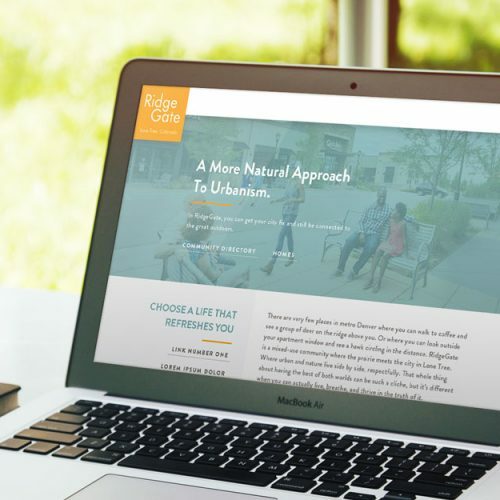 To address the changing needs of RidgeGate's digital audience, we developed a website designed to deliver a rich and immersive user-experience (UX) for all community members. The interactive solution created for our client leverages the breadth of site content with the new look and feel of RidgeGate. 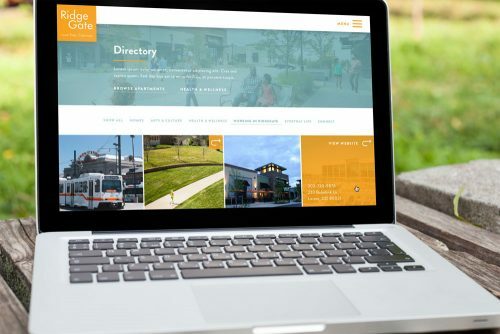 Stylized community mapping, custom forms with an automated workflow, and expandable CMS empowers RidgeGate to serve its growing mixed-use community. 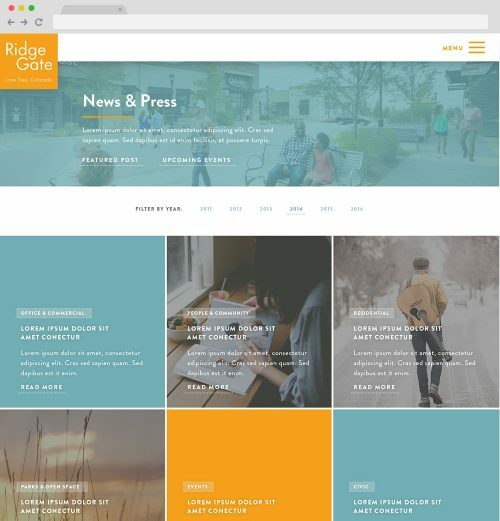 Built using Fireant’s custom WordPress theme, our approach to RidgeGate’s content management system was about delivering complex content modules in a way that is simple and easy-to-manage for both site visitors and behind-the-scenes administrators. RidgeGate’s custom Events Calendar packages event information effectively by coupling usability with the design-forward experience seen throughout the site. Perfecting the user experience design was paramount to our client. 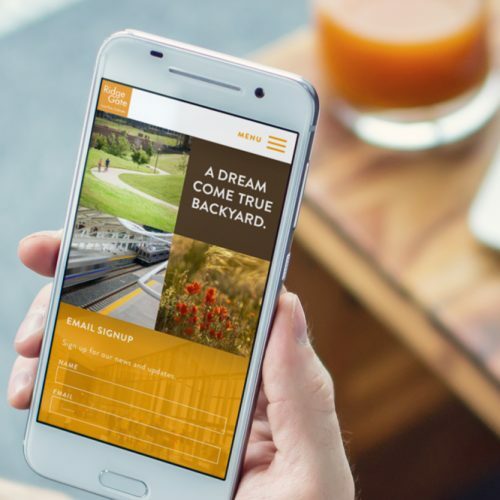 As RidgeGate shifts its focus from builders to community members, delivering an immersive experience that is intuitive and in alignment with updated digital strategies is critical. 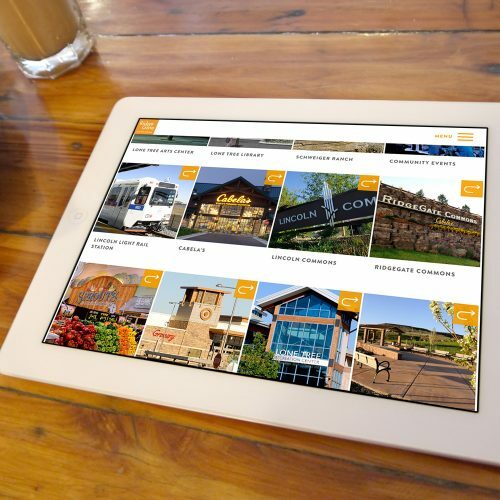 Our custom designed solution uniquely brings to the forefront the experience of RidgeGate’s mixed-use community. Leading with responsive web design, we developed a site that is fluidly dynamic and respondent to the user and its environment; regardless of screen size, platform or orientation. By thoughtfully crafting the site's Information Architecture (IA), the digital solution guides community members throughout the site whether skimming through the directory or signing up for events directly through custom-built forms. 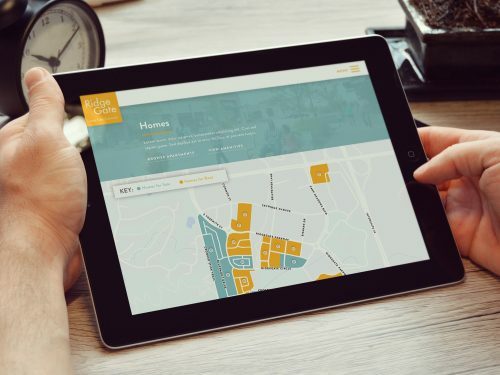 To address the changing needs of RidgeGate's digital audience, we developed a website designed to deliver a rich and immersive user-experience (UX) for all community members.